You probably heard about Xamarin for mobile cross-platform development, but do you know that Xamarin also offers a solution to build OSX applications ? 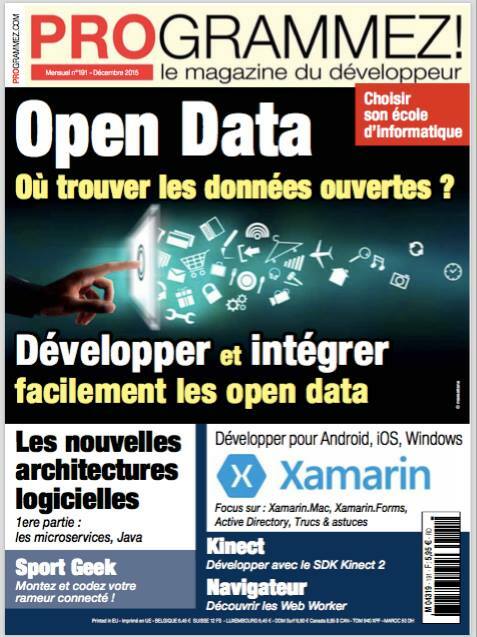 Discover an overview of Xamarin.Mac in my article in the latest issue of Programmez, a magazine available in French-speaking countries (France, Belgium, Switzerland, Luxemburg, Canada…). 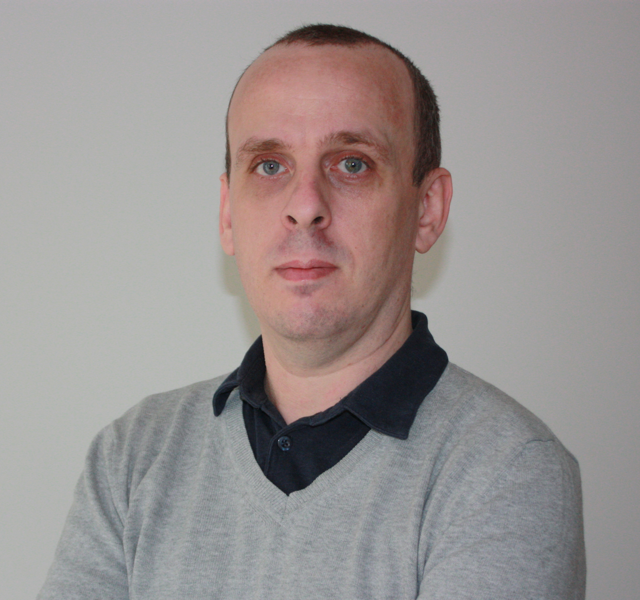 This entry was posted in Miscellaneous, OSX, Xamarin and tagged .NET, C#, OSX, Programmez, Xamarin on December 3, 2015 by Stéphane Cordonnier (@s_cordonnier).